The dangers of drug abuse have been well documented and it’s no secret that misuse of recreational and prescription drugs can result in serious health ramifications. (1) In the last two decades, there has been no shortage of anti-drug campaigns, including the “war on drugs” in U.S. and around the world, yet not enough people realize that excessive consumption of alcohol can be just as bad, if not more so than drug abuse. Alcohol has gone largely uncriticized by both the mainstream media and drug-prevention organizations. This is likely due to the immense popularity and long-standing history of alcohol use in nearly every western culture worldwide. However, a recent roundtable discussion and review of recreational drugs by some of the world’s leading experts showed some concerning results. 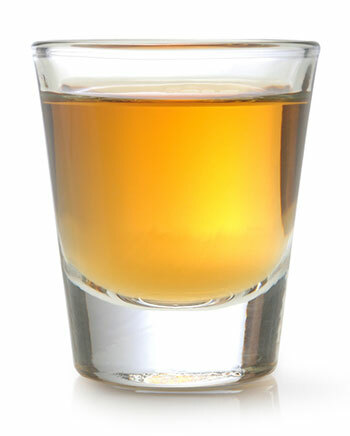 In the review, alcohol was placed as one of the most dangerous drugs available, both in terms of personal damage and damage to the people close to the user. Only drugs like heroin, methadone, cocaine, amphetamines and barbiturates placed higher. (2) This demonstrates the dangers that the seemingly-innocent alcohol can have on one’s health. This danger is the main reason that many people employ a detox water cleanse to help with alcohol consumption. But, just how does it help? 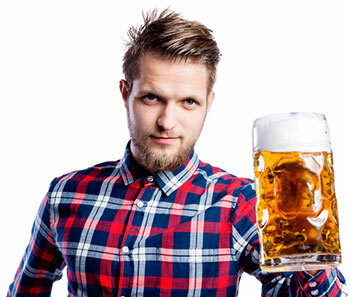 Below, we review 10 ways in which alcohol can be harmful to your health. 1. Alcohol can cause dehydration. If you’re a frequent imbiber, make sure to replenish any and all lost fluids, and to consume healthy foods rich in antioxidants that can help flush out unwanted alcohol toxins. As for the recommended intake, it varies wildly from person to person depending on their activity level, objectives and other health parameters. 2. Alcohol can cause liver damage or even liver failure. One of the most obvious health issues associated with alcohol consumption is its impact on the liver. Fortunately, the liver breaks down alcohol and helps excrete it from the body; however, doing this too much can place strain on the liver. Over the long term, this can cause liver damage and, if severe enough damage occurs, liver disease. This is commonly seen in people who are alcoholics. (5) The liver is an extremely important organ and serves multiple functions. So, protecting liver health is another reason to minimize alcohol consumption. 3. 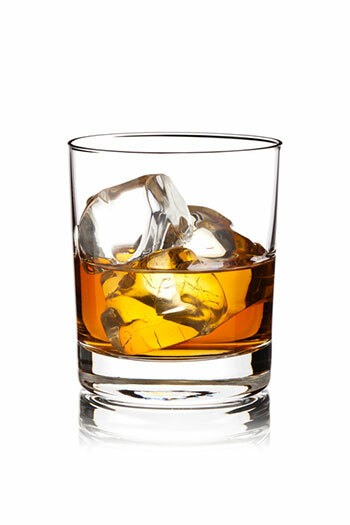 Alcohol can cause kidney damage or even kidney failure. Excessive excretion of toxins can cause strain to an organ like the kidneys, which can then lead to more serious damage over the long term. (6) Again, we see that reducing alcohol consumption can help optimize your health by protecting a number of organs in your body. 4. Alcohol can cause brain damage. This may be the cause behind reduced cognitive function seen in alcoholics—yet another reason why you should watch your alcohol intake. 5. Alcohol can cause cardiovascular problems. The heart is another important organ at risk from high alcohol intake. 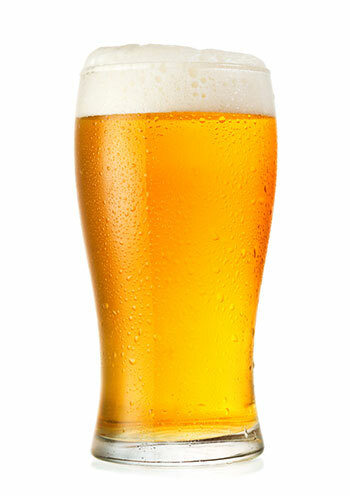 As mentioned above, alcohol can contribute to high blood pressure through causing dehydration. 6. Alcohol can depress the immune system. 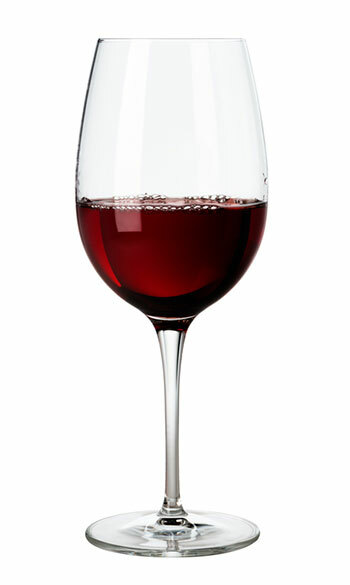 Along with direct health problems, alcohol can also cause indirect problems through depressing the immune system. (9) This can increase the risk of acquiring viral and bacterial infections. 7. Alcohol can cause nausea and vomiting. Heavy alcohol consumption has clear dangers, as outlined above; however, its short-term effects can be just as bad. 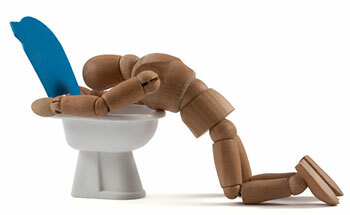 Stomach upsets and vomiting are well-known side effects of binge drinking or excessive alcohol intake. This can cause damage to the stomach lining and cause issues with gut health, which are discussed further below. 8. Alcohol can reduce nutrient absorption. As a liquid, alcohol is absorbed primarily through the stomach wall. This means it can be prioritized over other nutrients, which will then be digested more slowly. This can contribute to malnutrition and create a host of negative health effects over the long-term, which should be considered if you’re undergoing a new health regime. 9. Alcohol can damage gut bacteria. 10. Alcohol can contribute to mental illness. Along with the physical problems discussed above, heavy alcohol consumption has also been associated with a higher incidence of mental illness, particularly issues like depression. (14) This is likely due to the impact on gut bacteria and the neurodegeneration discussed above. Those looking to improve their mood and mental well-being may be best served by reducing their alcohol intake. 1. 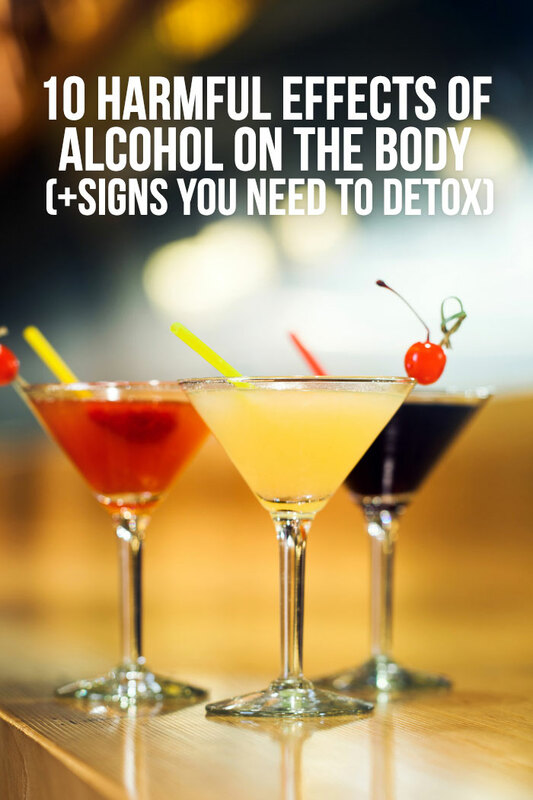 You may need to detox if you have excessively bothersome hangovers. One of the benefits of certain detox water recipes or ingredients is their ability to increase the excretion of alcohol and reduce the severity of hangovers. (12) So, if you’re experiencing more severe hangovers than usual, it may be time for a detox water diet. 2. You may need to detox if you’ve been gaining weight quickly. A sharp rise in weight and body fat could indicate nutrient malabsorption and gut bacteria issues are starting to affect your body. This might be a good time to consider countering this with a more nutritious detox water cleanse. 3. You may need to detox if you’ve had an increase in illness. If you find yourself picking up more illnesses as of late, this could be an indication that your partying is starting to affect your immune system. Taking in some detox water recipes may help boost your immune system and shield you from future illness while improving your health. 4. You may need to detox if you suffer from regular stomach discomfort after drinking. If stomach discomfort is starting to persist, even after alcohol consumption has ceased, it may be time to consider a detox diet to help bring your gut health back up to optimal standards. This should then help eliminate nausea and gut problems. 5. You may need to detox if you are experiencing chronic drops in mood or energy levels. If you’ve noticed your energy levels or mood dropping recently over a few days or weeks, it may be time to overhaul your lifestyle. Including regular exercise and a detox water diet can do a lot to improve energy levels and mood. Alcohol is generally an underrated drug in terms of the damage it can cause to both your physical and mental health. 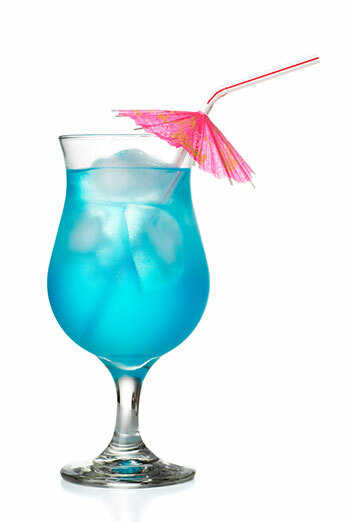 It is popular and legal, and many people can drink socially or moderately without concern. However, the wide-ranging health issues that heavy alcohol consumption can cause mean you should always be careful about your intake. For those who find themselves consuming a lot of alcohol regularly, or those who can’t resist a wild night, a detox diet may help mitigate some of the negative effects and help you recover from a rough night out.